Although the Spanish Civil War ended almost 80 years ago, it is not surprising that Spain is finding it difficult to shake the ghosts of its past. The remains of Francisco Franco lie in the Valley of the Fallen, a memorial site, alongside the remains of victims from both political parties that fought during the Civil War. Not only is this the site of the largest memorial cross in the world, towering at 500 feet high, but it is also the location where Spain’s far-right political group holds its annual commemorations while dressed in fascist uniforms, reports the New York Times. 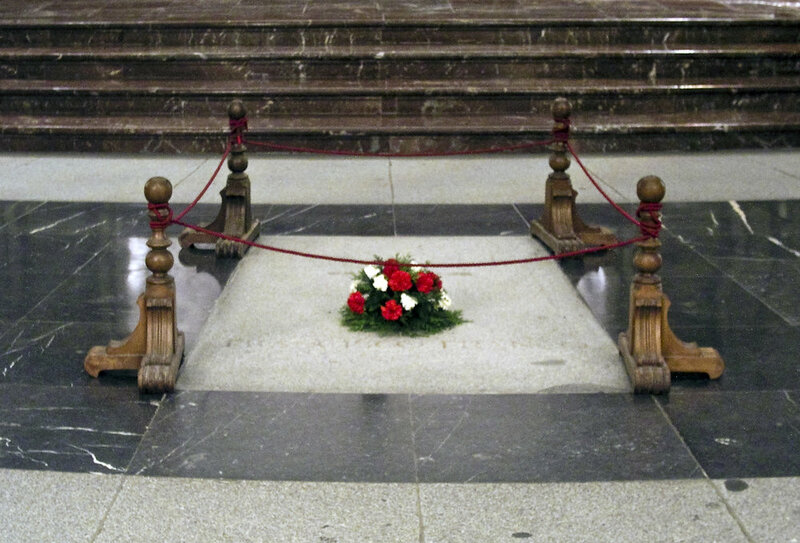 This controversial spot re-entered the spotlight in July when, according to BBC, Spain’s new socialist government announced that it would move Franco’s remains to an as-yet undetermined location. While this declaration was made in an effort to remove a divisive symbol, it in effect brought to the forefront the past that Spain has tried to ignore for so long. The Pact of Forgetting became the center of Spanish policy after the death of Franco in 1975. This political decision attempted to erase the horrors committed both during the Civil War and during the dictatorship by denying their existence through “forgetting.” However, this is not an effective way of moving into the future and has instead trapped the country in the past. Even though the Civil War and the dictatorship took place in a different millennium, by refusing to face them, the government has essentially allowed them to continue living on into the present. Spain must learn to remember the events it has “forgotten” in order to reunify the country.